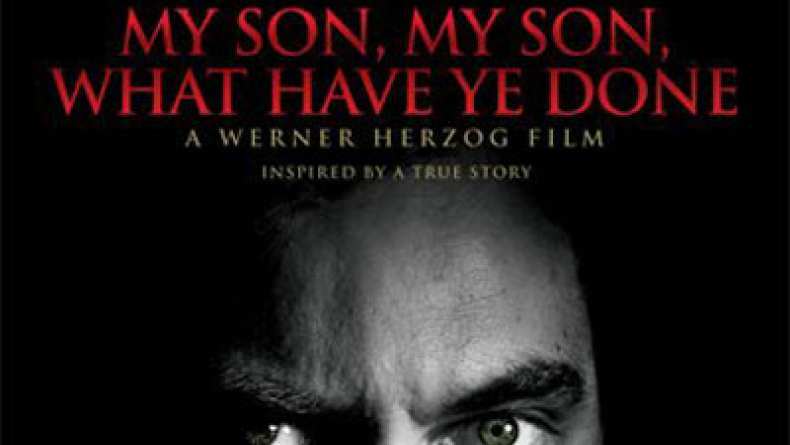 In order to promote My Son, My Son, What Have Ye Done, Director Werner Herzog opened up to answer questions submitted on Twitter about anything and everything. Question: Would werner ever work with nic cage again? Was he upset by the tiny tmarketing and distrib campaign for bad lieutenant?